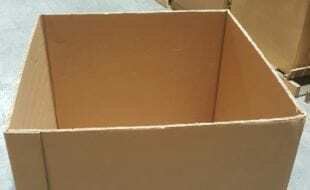 What’s so great about a three wall gaylord box? 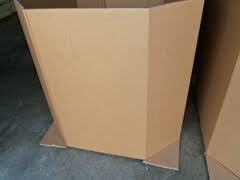 Triple ply gaylord boxes are the perfect medium between price and tensile strength. 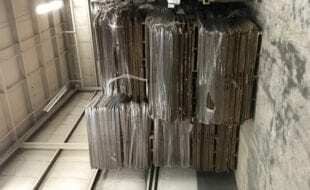 This because they are not considered industrial strength, but have the capability of holding nearly 1000 pounds of inventory; which allows them to carry medium sized shipping loads. 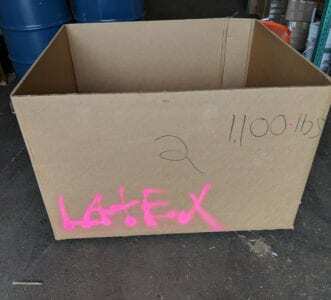 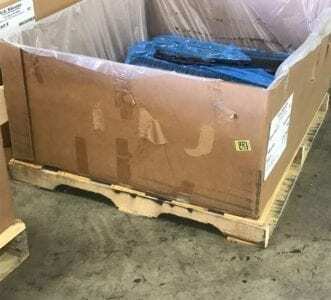 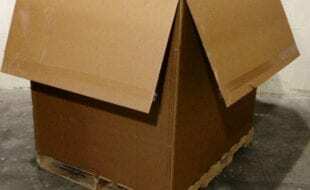 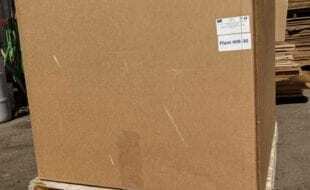 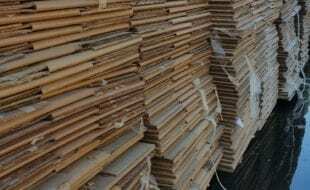 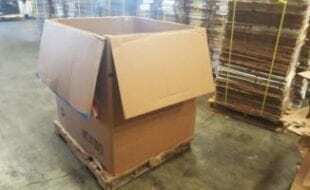 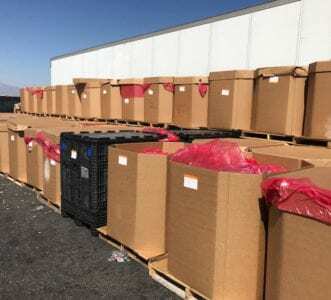 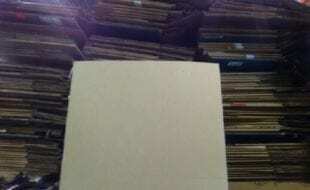 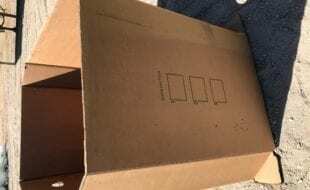 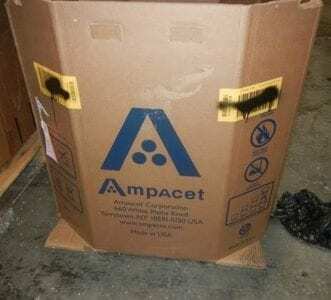 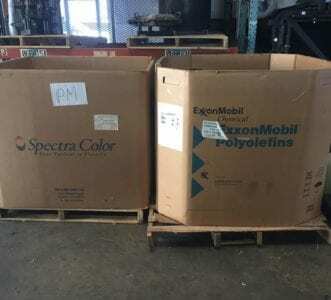 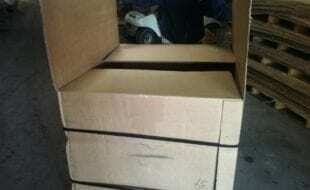 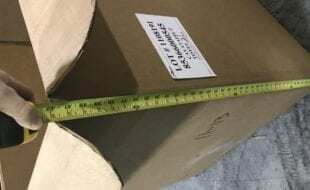 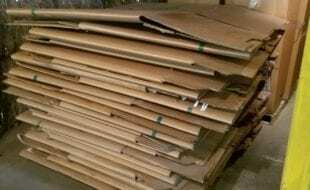 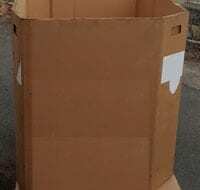 Used 48″ x 40″ x 36″ Gaylord Boxes – 3 Walls – Tucson, Az. 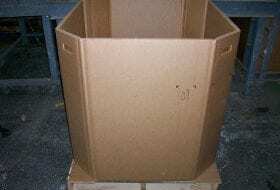 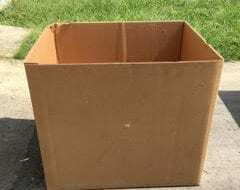 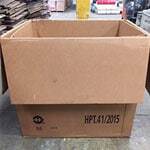 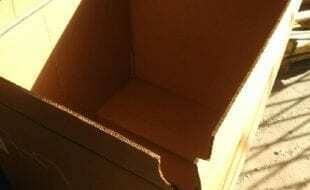 One of the most popular forms of triple-walled gaylord boxes is the HPT-41 cardboard tote. 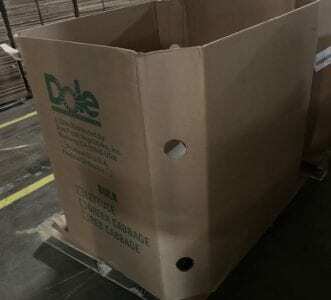 These particular boxes are are rectangular in shape, with full bottom flaps, and are reinforced with a wooden pallet bottom. 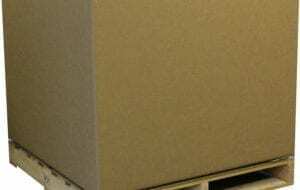 The first, outermost wall, is almost always B-fluted, and reinforced by the second rectangular wall that is often C-fluted. 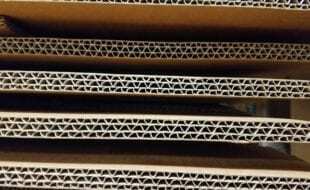 The final, innermost wall, is generally octagonal, and the fluting of this layer can vary. 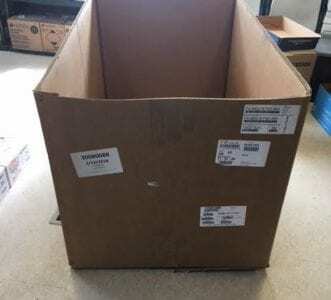 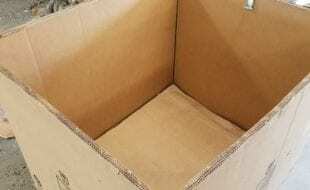 The reason that the innermost wall is octagonal instead of rectangular is to uniformly distribute the weight of the box’s inventory in the center. 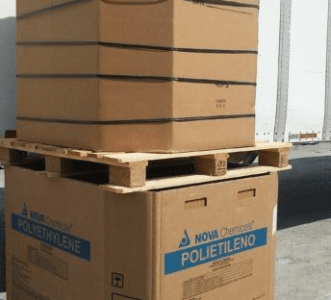 The centralized weight distribution with these containers allows them to carry more inventory, and makes them easier to stack. 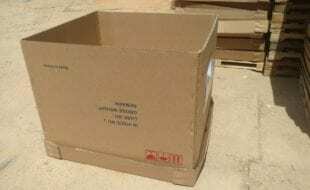 What Are The Advantages Of Purchasing A Three Wall Box? 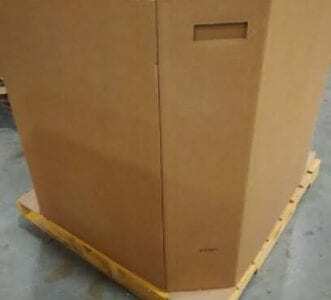 While the HPT-41’s are one of the most common forms of triple-ply gaylord boxes, they can come in other shapes and sizes depending on consumers’ needs and preferences. 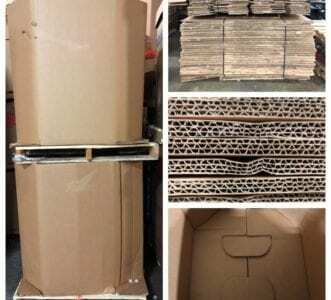 One of the advantages of the triple-wall boxes over the double-wall boxes is their stacking ability. 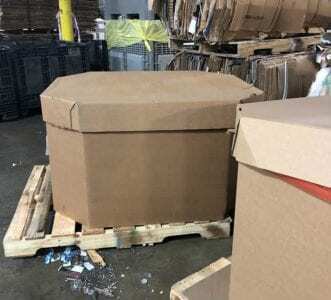 In particular, the octagonal triple-wall gaylords with full bottom flaps are known for their stacking ability because of the elongated rectangular flaps help distribute weight evenly atop an uneven surface. 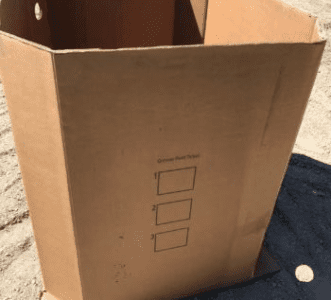 Unlike the 2 ply gaylord boxes, there is no uniform flute combination for these boxes outside of the HPT-41s. 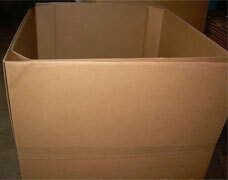 The flute combination of most triple-wall boxes is determined by the needs of the original manufacturer.